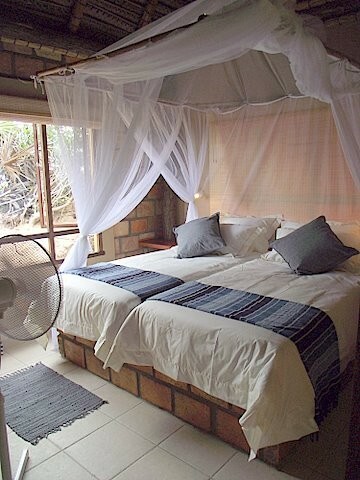 The Esperanza Lodge (Paindane North Reef Lda - trading as "Esperanza Lodge) is situated 26km south of Inhambane. It is adjacent to the well known Paindane Beach Resort to the north, and the upmarket Lighthouse Reef Resort to the south. 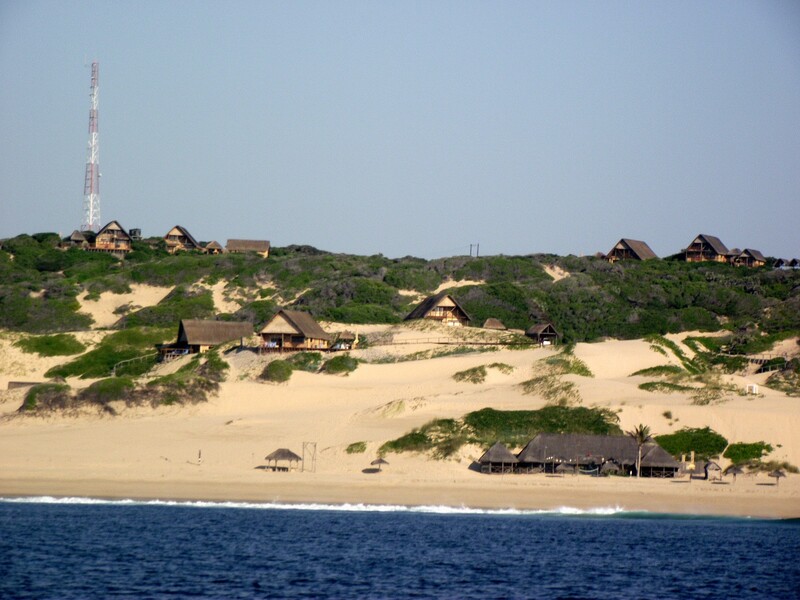 Esperanza Lodge (Portuguese for "HOPE") is being build by the same developer as the Lighthouse Reef Resort. 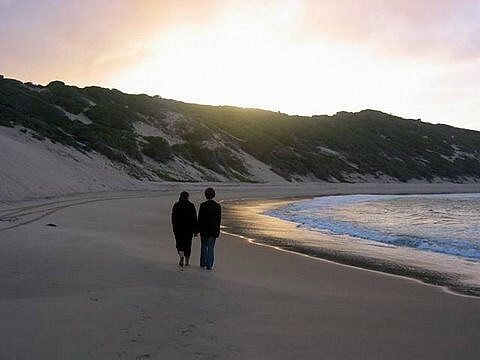 Esperanza is situated on high dunes, overlooking the Indian Ocean and the famous Paindane Reef and Bay. The constant breeze from the ocean ensures a fresh and virtually mosquito free environment. The Paindane Reef protecting the bay, creates a safe swimming area and unique snorkelling opportunities. The bay ensures a safe platform, from which to launch boats, both at high and low tides. 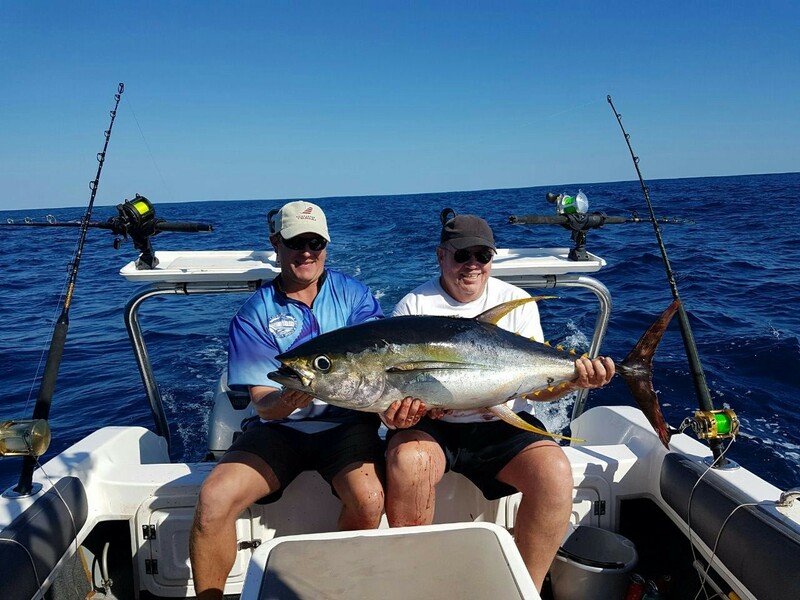 Game fishing with kayaks is a great attraction. 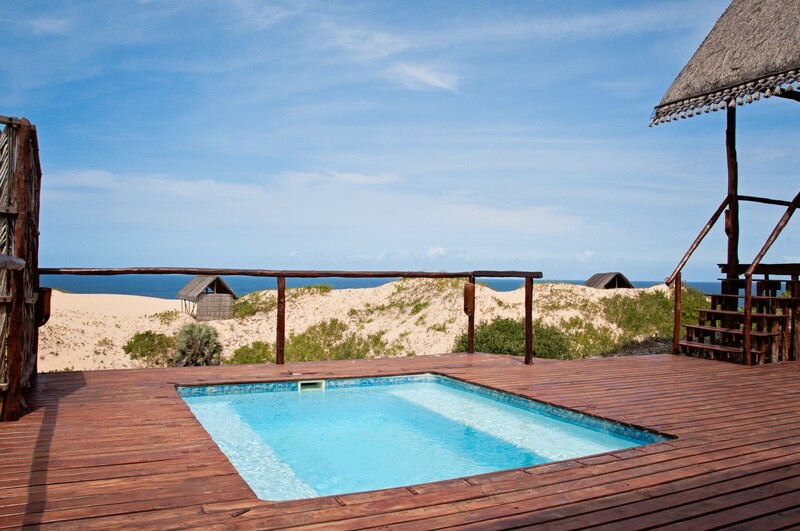 The natural beauty of the surroundings, the wide open Indian Ocean, the magical underwater world inside the bay and on the reefs, bird watching and, for the more adventurers, horse riding on endless beaches, all contribute to an ideal and unforgettable Mozambican family holiday. 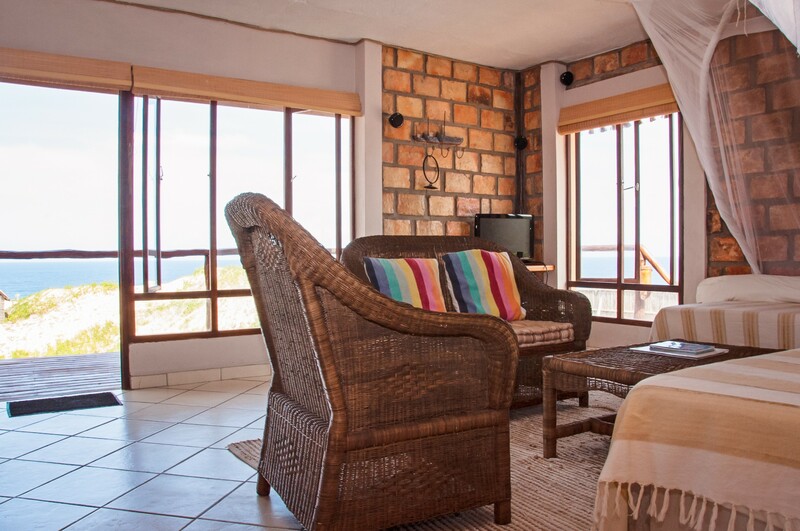 Esperanza Lodge offers upmarket luxury brick and thatch chalets and apartments with tiled floors and bath-rooms, A1l-wooden decks, splash pools, and build in braais with outside lapas. 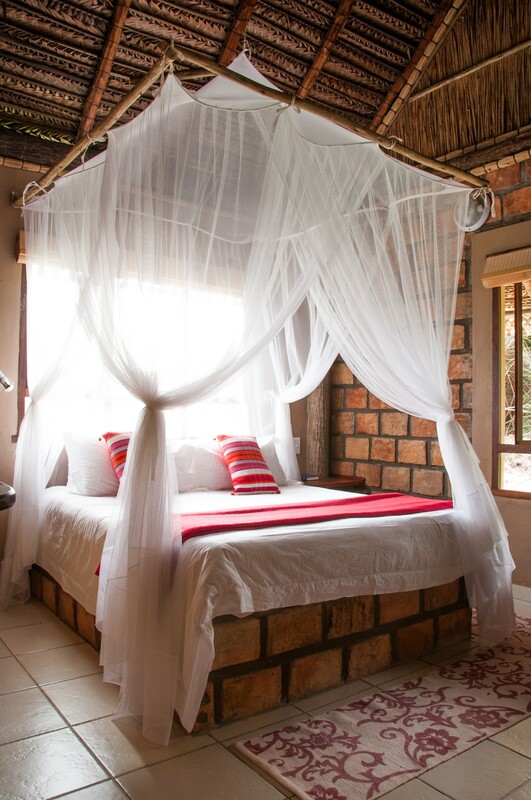 The chalets are fully equipped with linen, mosquito nets, cutlery & utensils, TV with DVD player, electric fridge and deep freezers, gas stoves with electric ovens and electric geysers. The chalets are serviced daily and the resort is security patrolled 24 hours per day. Electricity is supplied by EDM and a standby generator is available. Clean drinkable water is supplied from a borehole. A wide variety chalets are available ranging from 12 sleepers to 2 sleeper apartments. Esperanza Lodge offers an unique Beach Bar and Restaurant right on the beach. 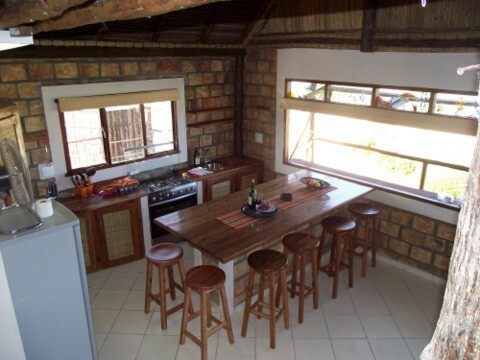 A typical Mozambican menu is available. This is also an ideal wedding venue. 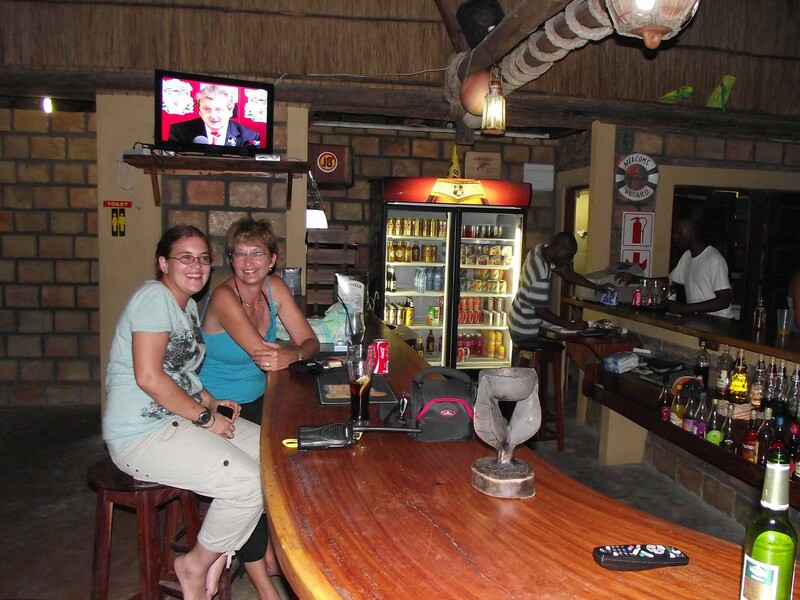 Adjacent to the Beach Bar is a fully equipped Dive Centre, managed by an independent dive operator. Scuba diving on the nearby reefs, is world renown and swimming with mantas and whale sharks are an unforgettable experience. Special packages for dive groups are available. For the non-divers, dolphin and whale watching safari's can be arranged. 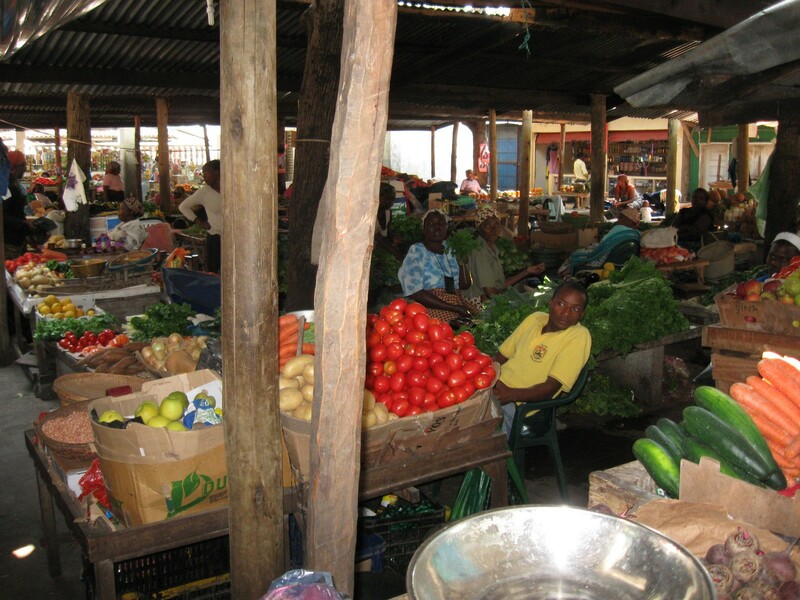 Five kilometres from the Resort, is a mini supermarket and garage where all necessities are available. No need to import everything and to travel heavy. For fly-ins, transport from the lodge to the supermarket can be arranged at a fee. Airport transfers are available. The Inhambane airport is 28km's from the Resort. Contact our booking office for applicable transfer fees. By prior arrangement a 4x4 vehicle can be rented from the Resort at normal AA tariffs. You need a 4x4 vehicle to reach all facilities. 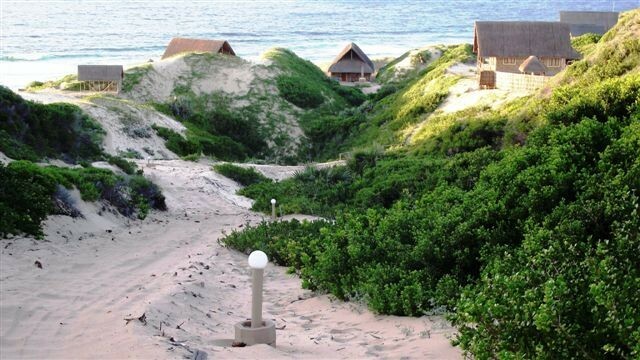 A Vodacom tower is being erected on the Resort and in the very near future, full cell phone and internet connections will be available. All other administration and banking facilities are available in Inhambane. 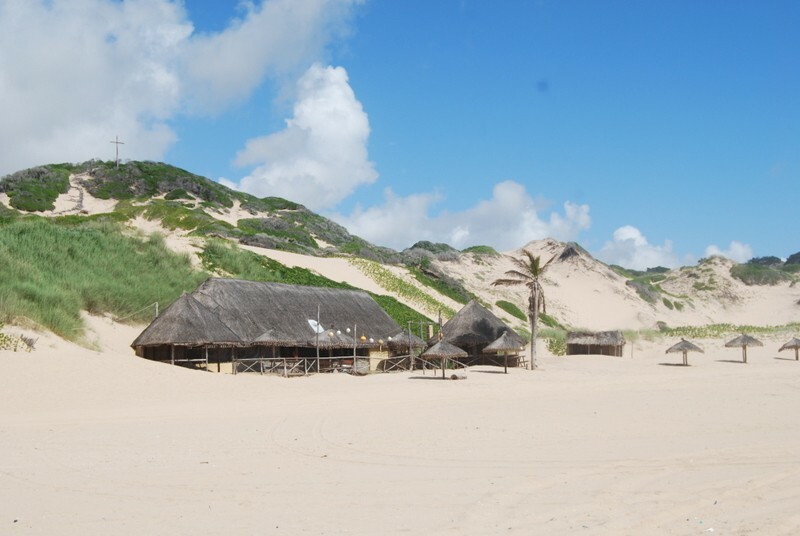 Inhambane is one of the oldest towns in the southern hemisphere and many historical sites can be visited. 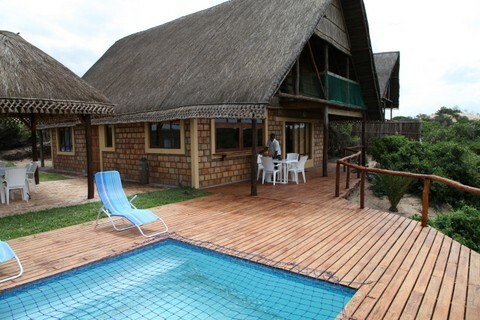 Plan your Mozambican Family holiday, wedding or team building at this beautiful Resort.